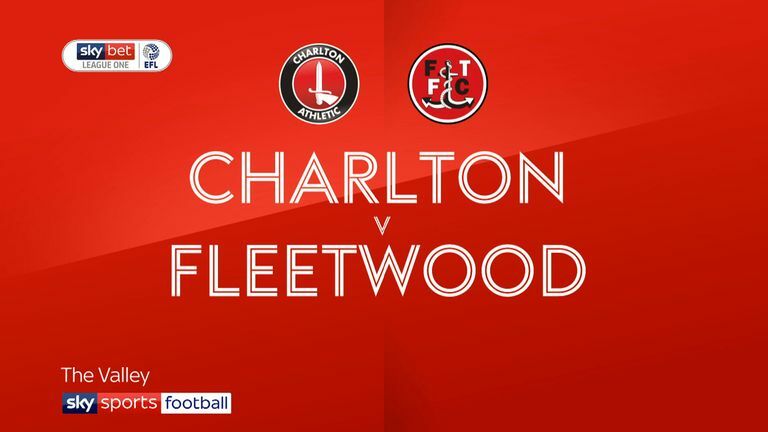 Charlton and Fleetwood played out a goalless draw at the Valley in a game which was held up in the first minute as home fans threw packets of crisps onto the pitch. 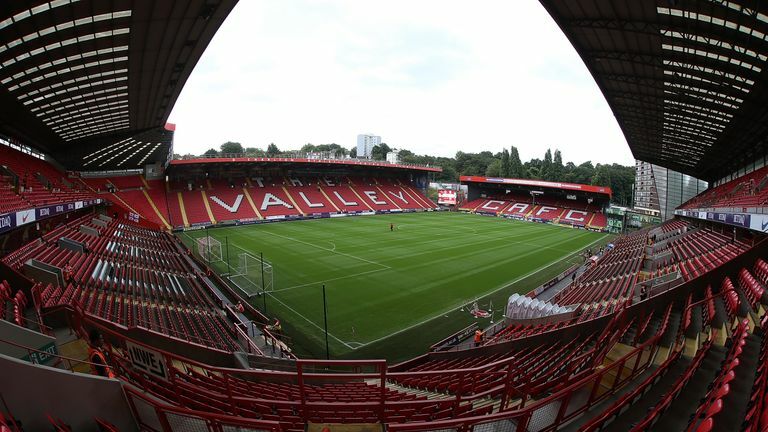 Charlton supporters had planned the protest in response to Belgian owner Roland Duchatelet' latest cost-cutting measures and once the action resumed, the two sides produced plenty of endeavour but few chances. The hosts started brightly and Lyle Taylor went close when he tested Fleetwood keeper Alex Cairns after 17 minutes with a shot from outside the box which was well held. The visitors earned their first chance after 35 minutes when a Ched Evans shot was deflected across the face of goal, following a cut-back from Wes Burns. Burns nearly opened the scoring just before the break when his shot from six yards out was cleared off the line by Patrick Bauer. 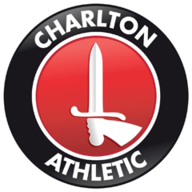 The best chance of the match came after 57 minutes, when Charlton keeper Dillon Phillips brilliantly kept out a header from Ashley Hunter, but Charlton should have taken the lead with 13 minutes remaining when Joe Aribo volleyed wide from eight yards after a good cross by Chris Solly. 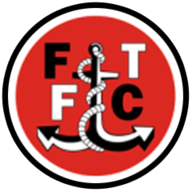 Fleetwood finished the game the stronger of the two sides, although Paddy Madden was guilty of failing to pick out four team-mates with a breakaway. Jeff gave away £1million on Saturday! Enter your midweek predictions to be the next winner.